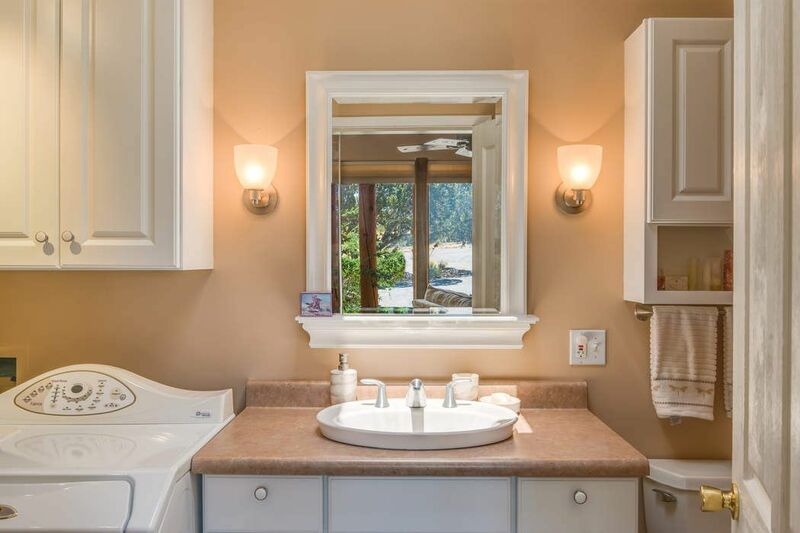 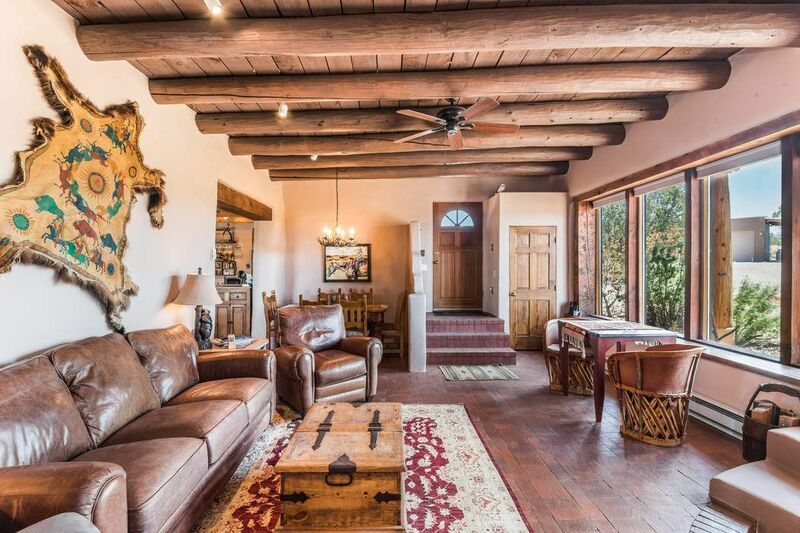 841 Camino Los Abuelos, Lamy, NM 87540 | Sotheby's International Realty, Inc.
$540,000 2 Bedrooms2 Full Baths1,800 sq. 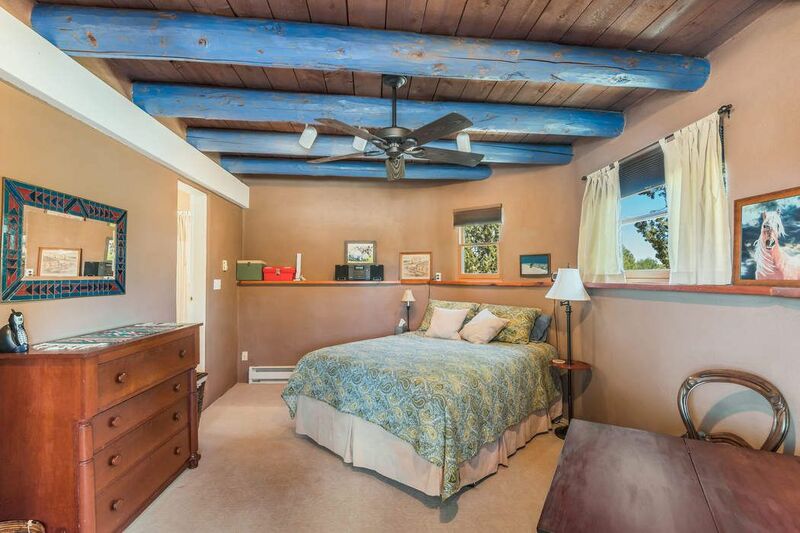 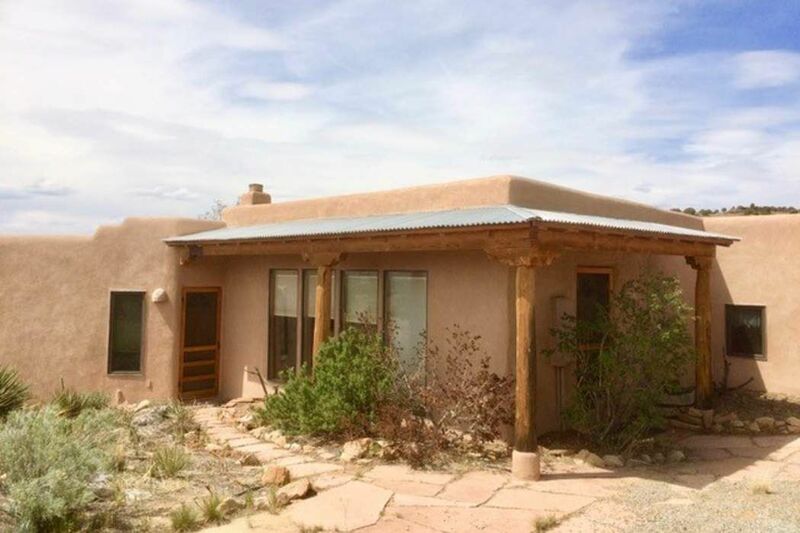 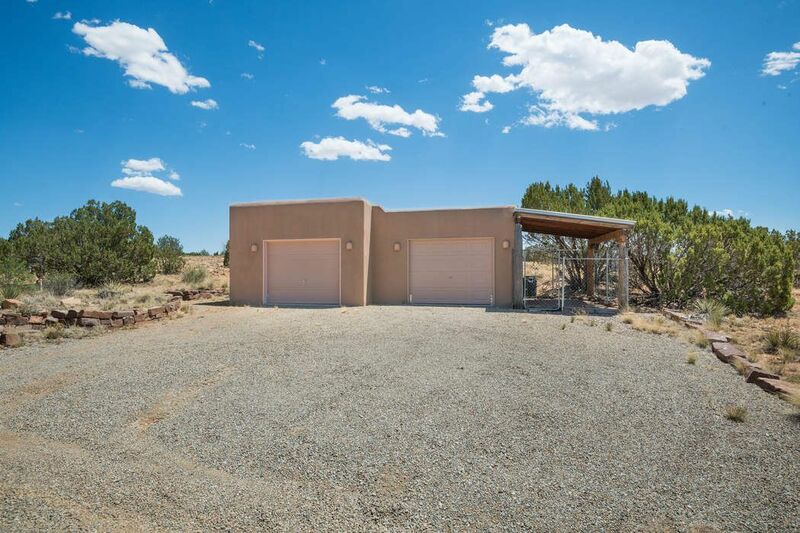 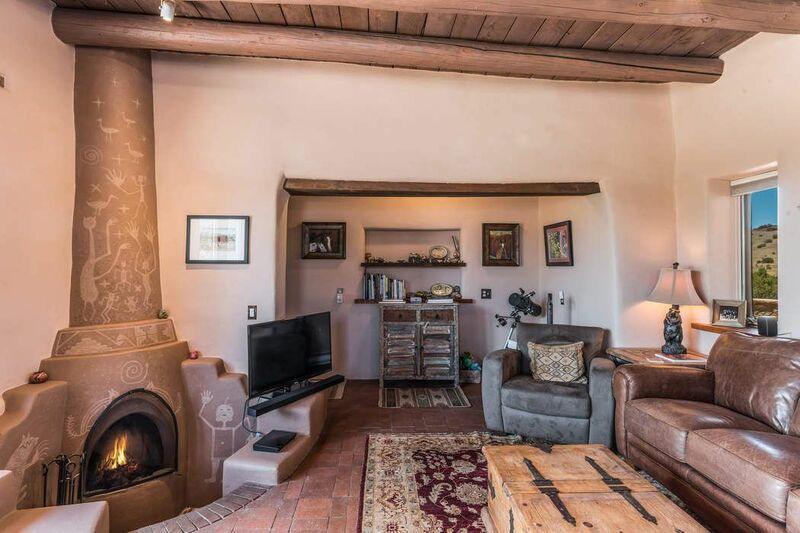 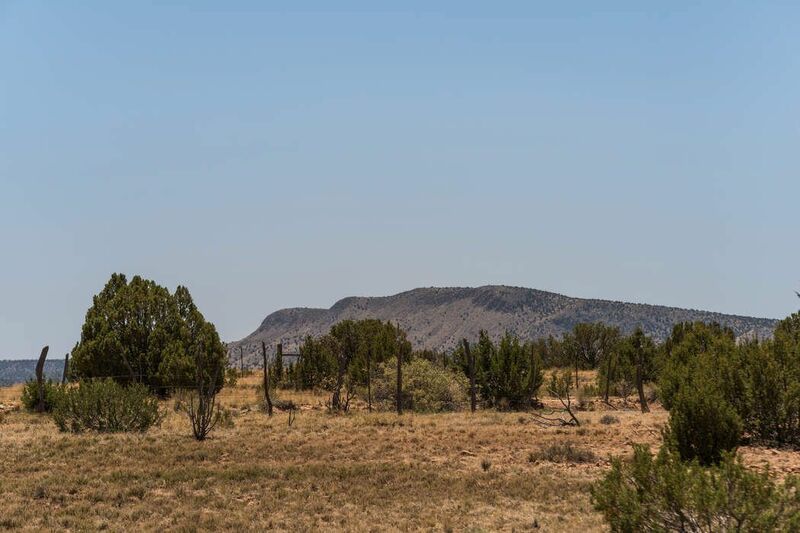 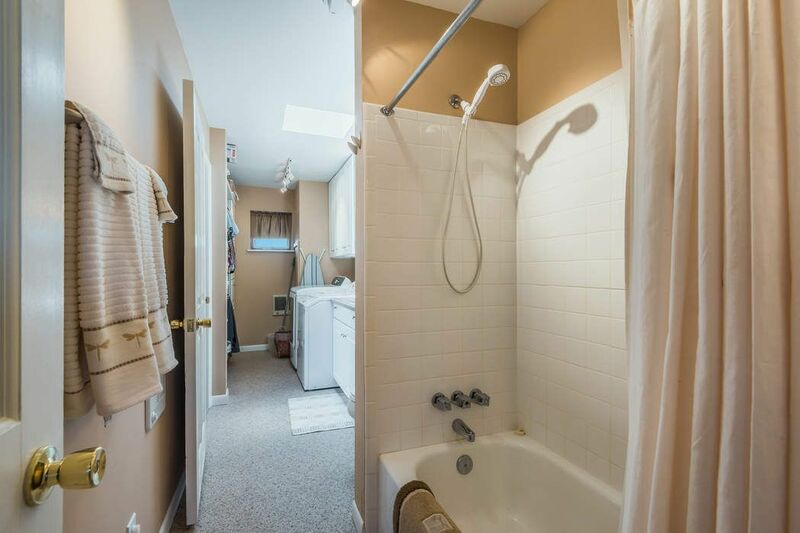 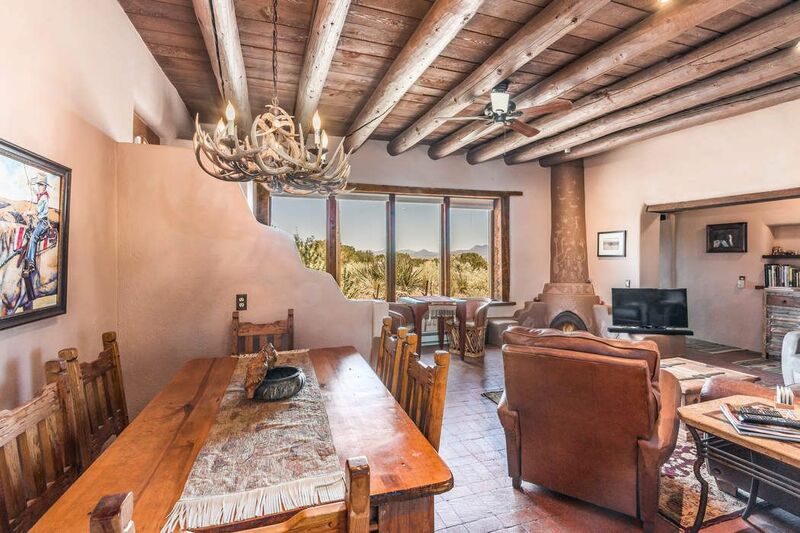 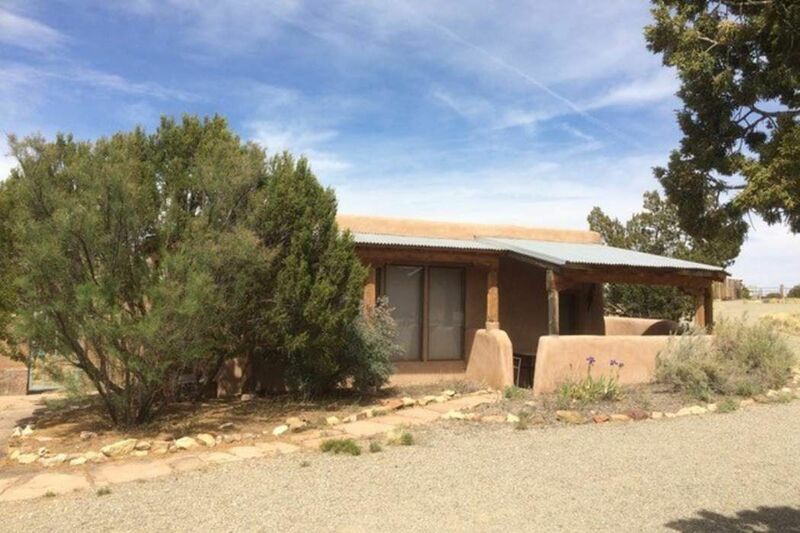 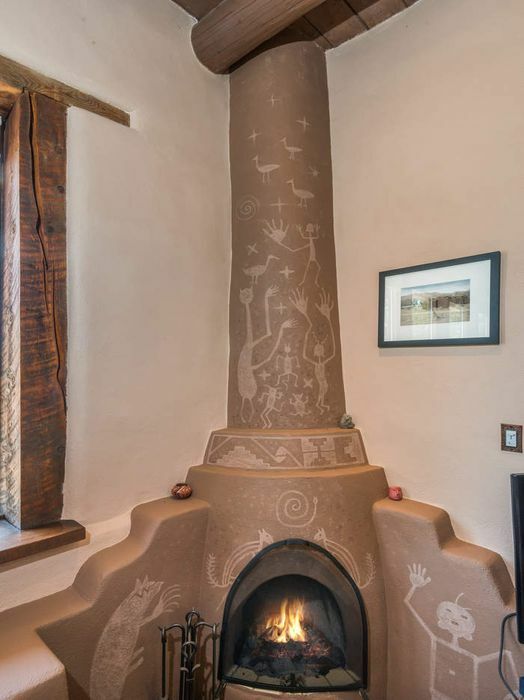 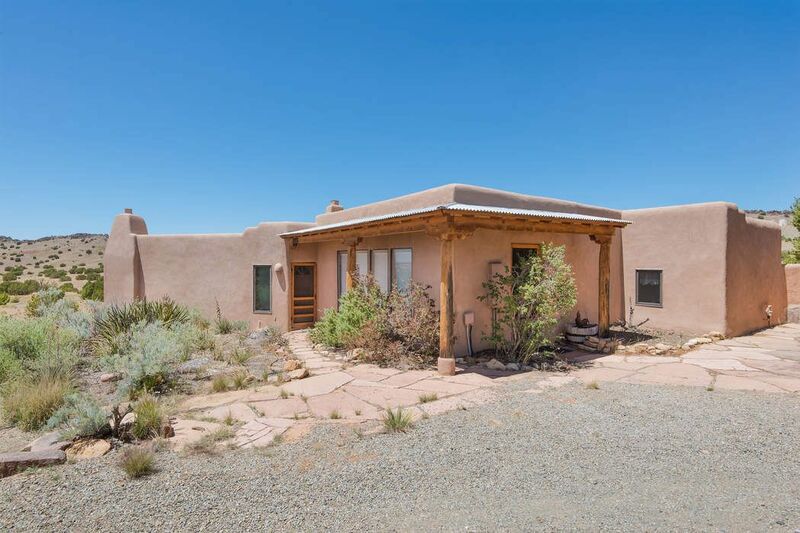 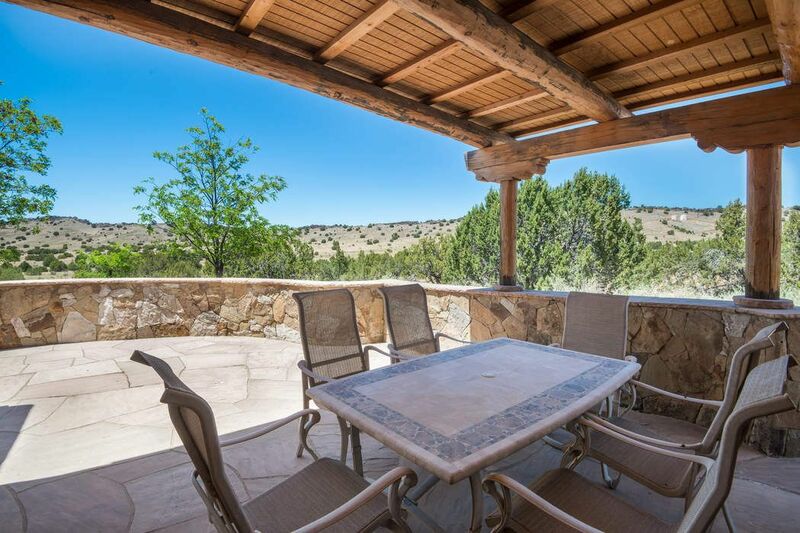 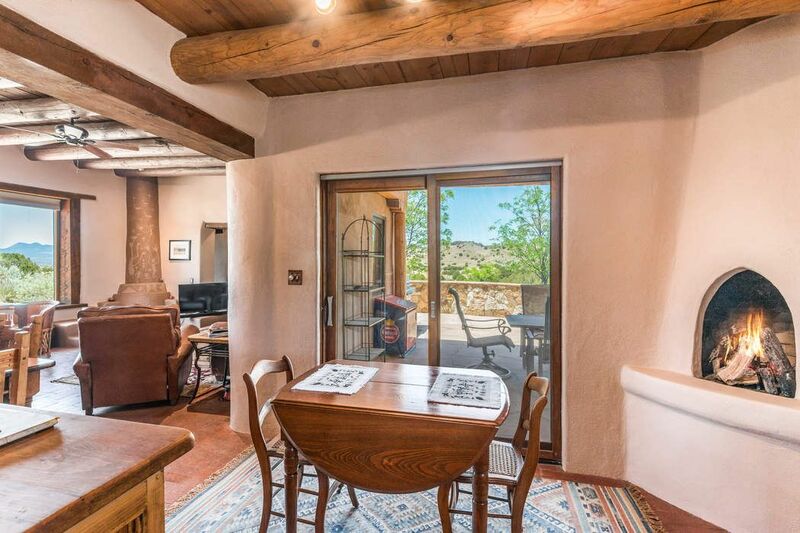 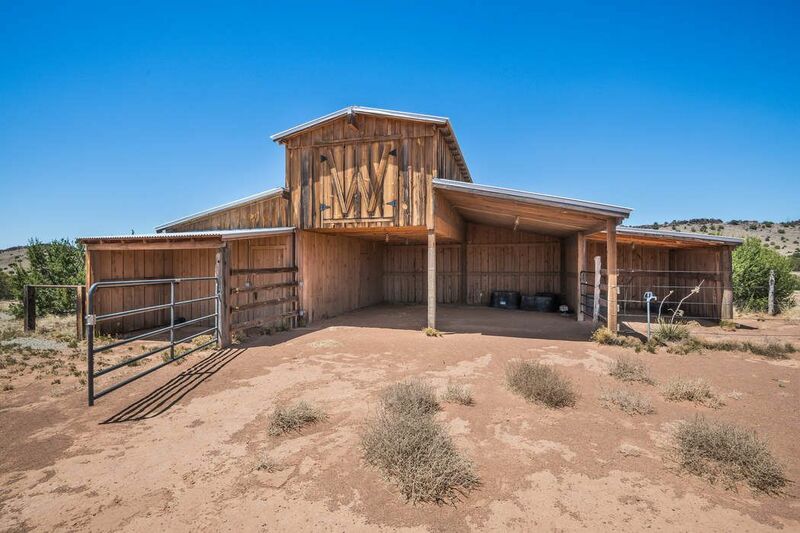 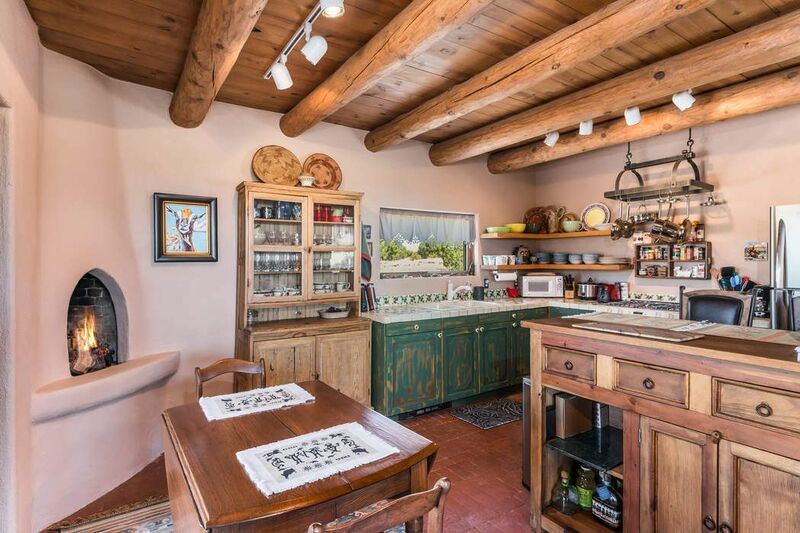 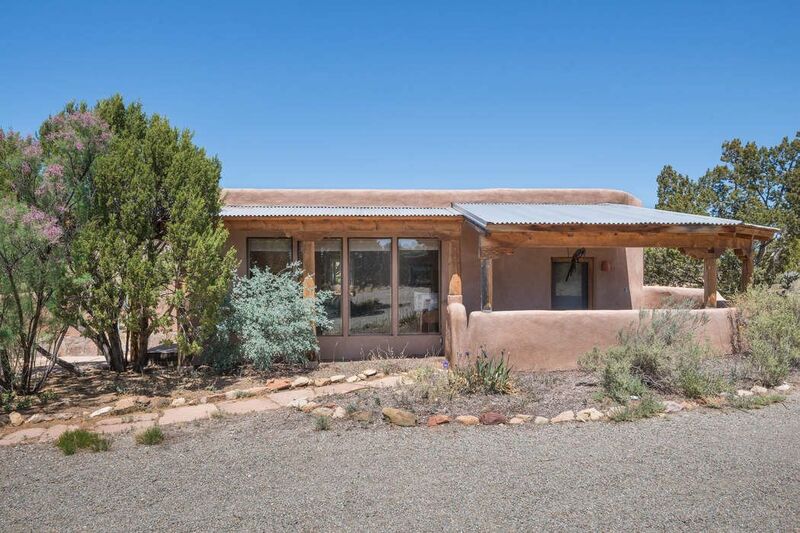 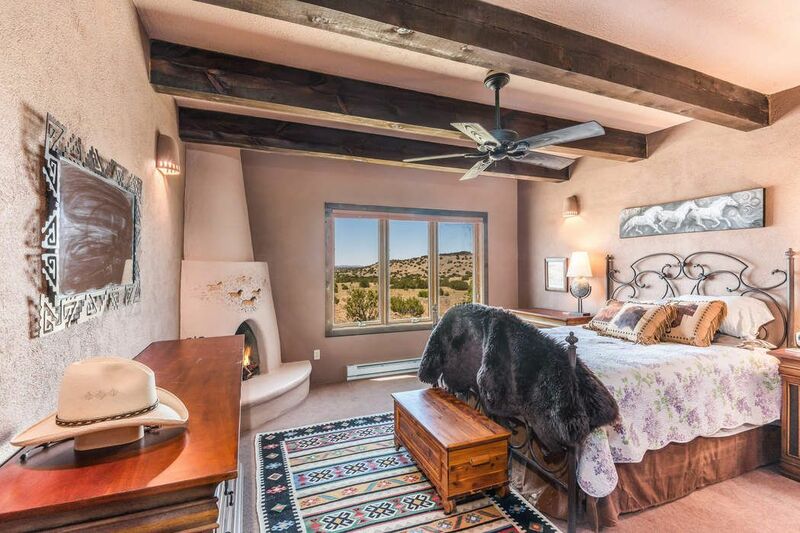 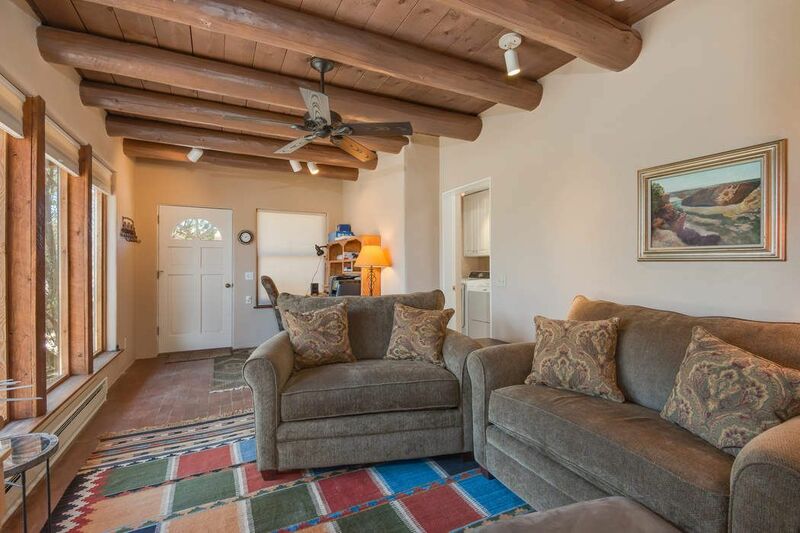 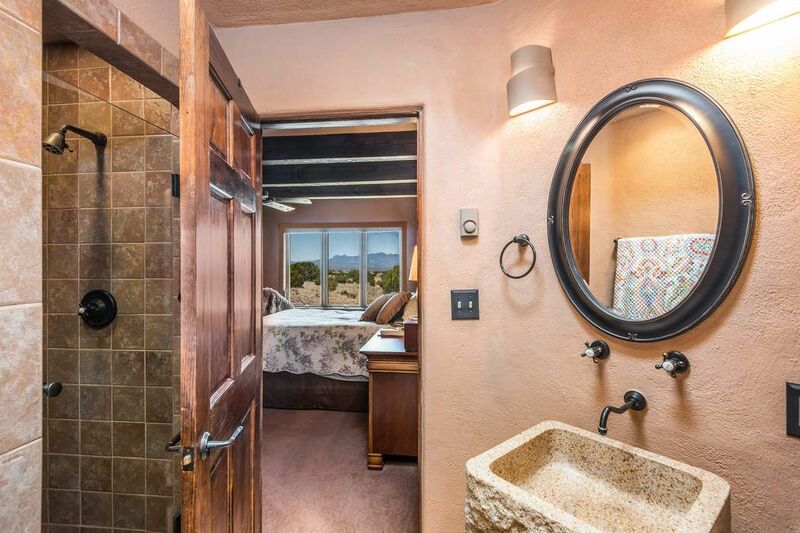 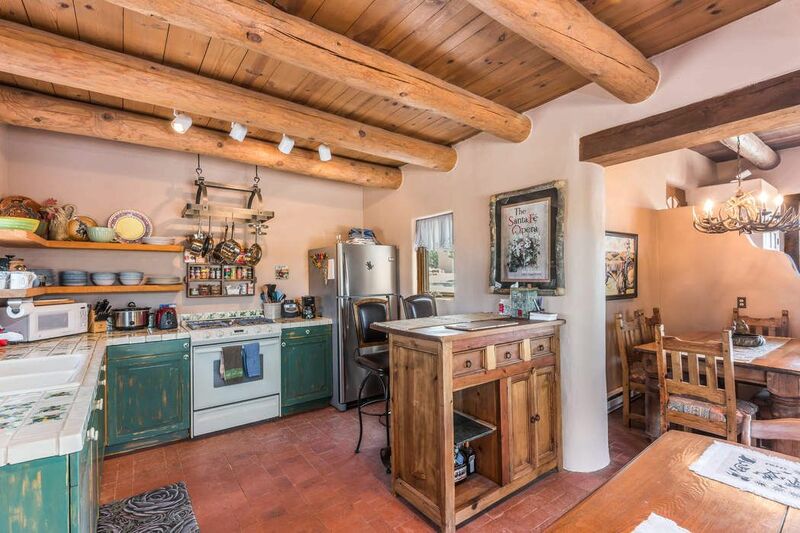 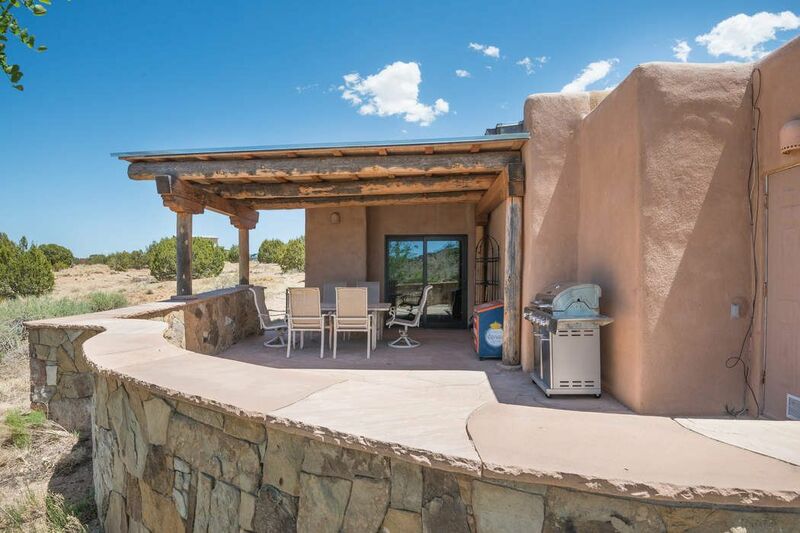 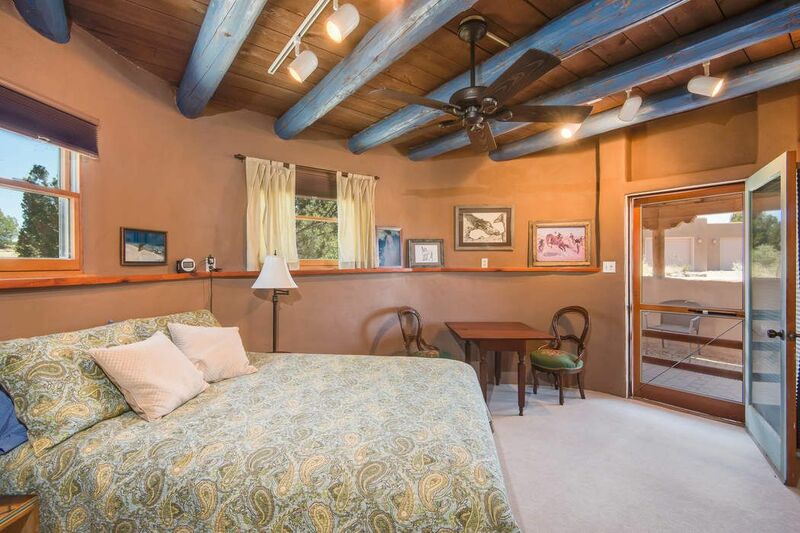 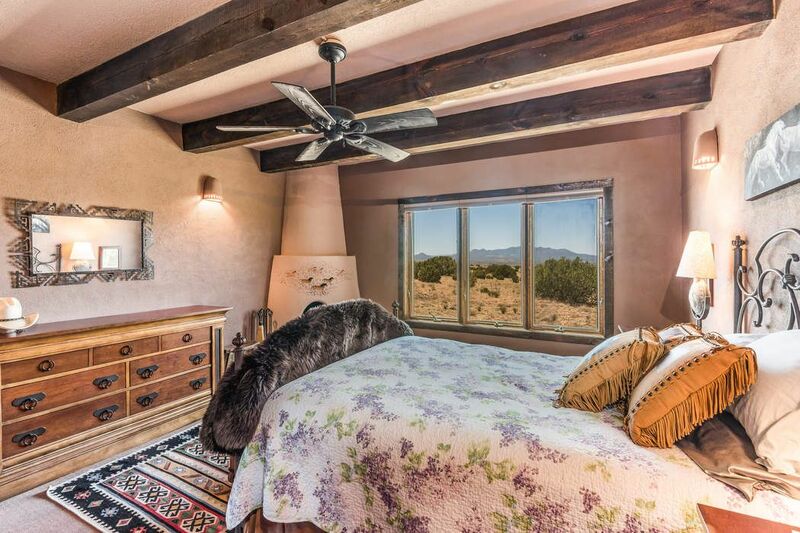 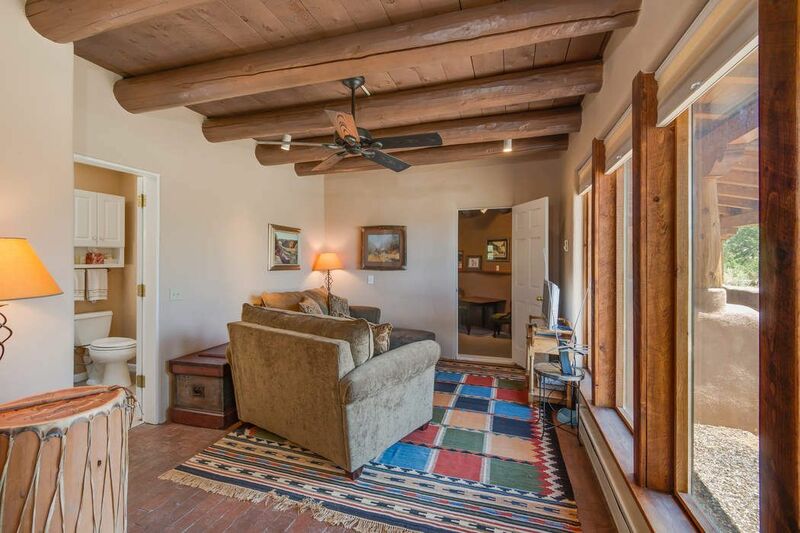 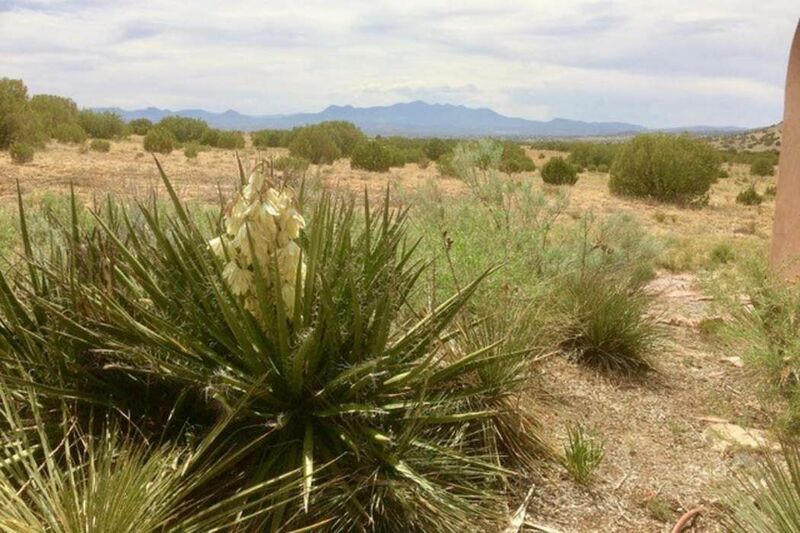 ft.
Own a part of Historical Galisteo with its Archeological sites plus its well known movie locations. 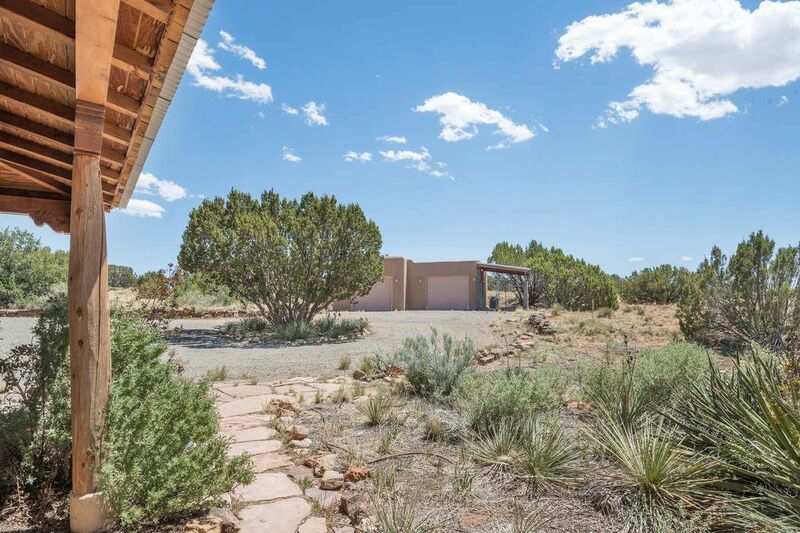 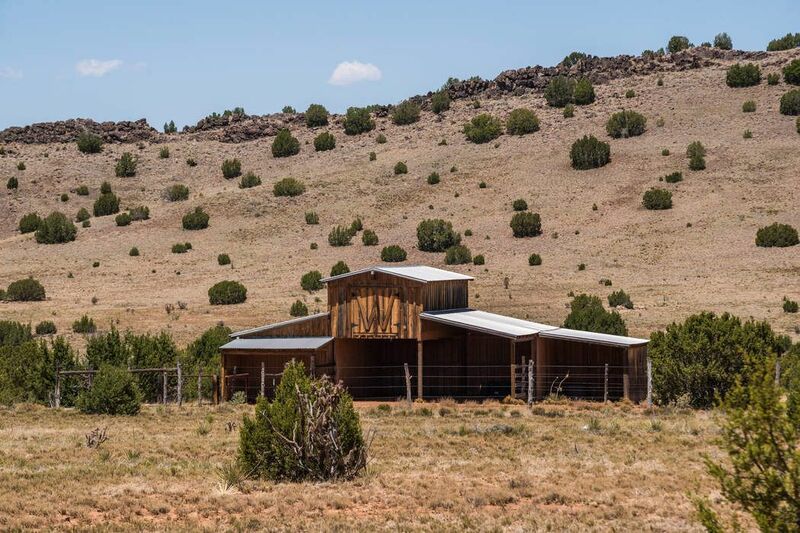 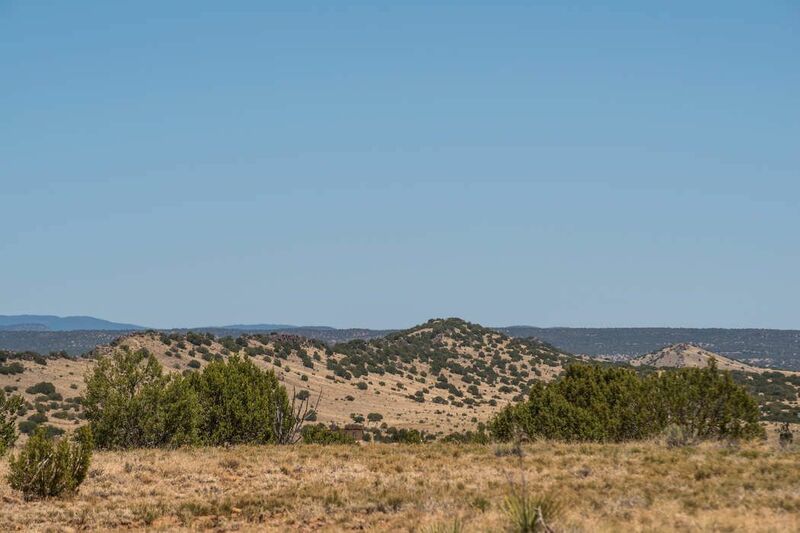 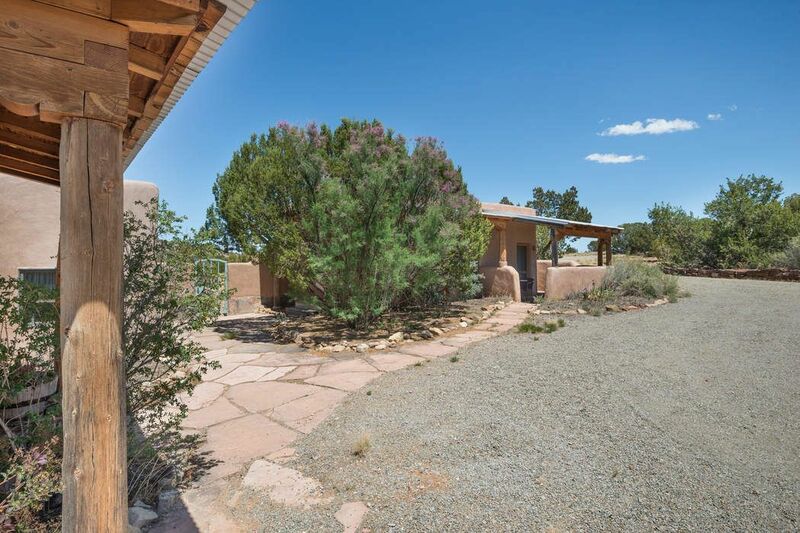 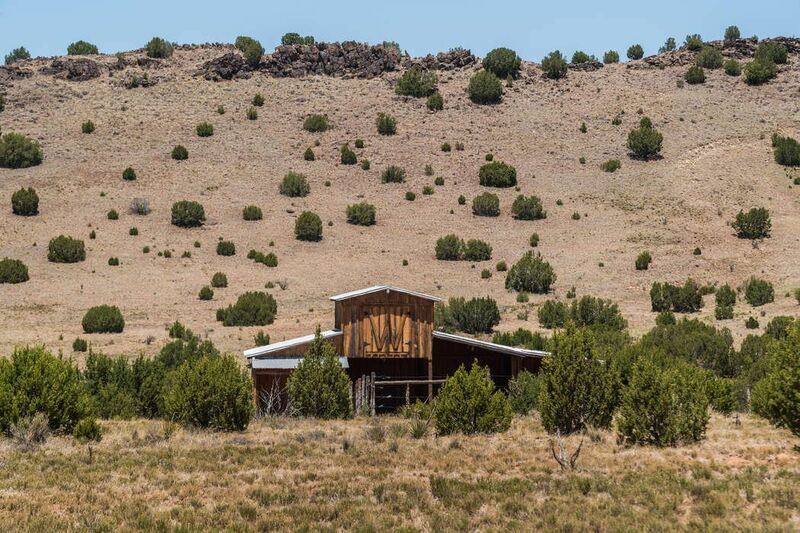 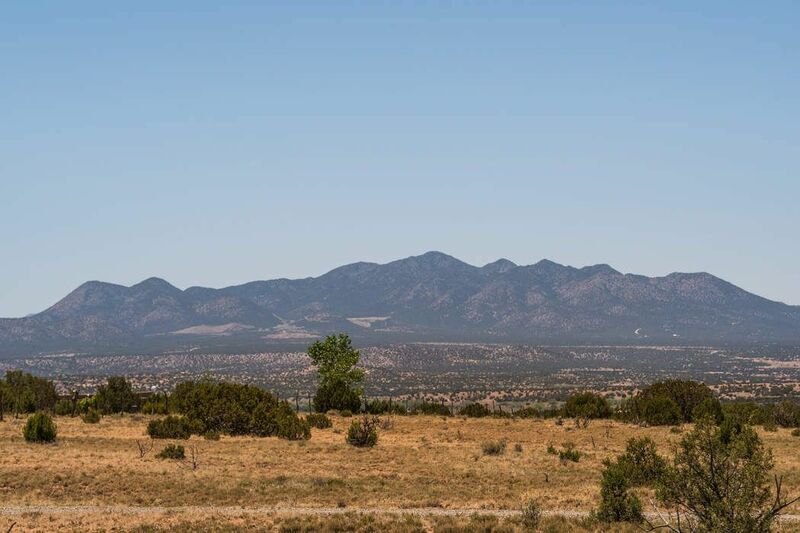 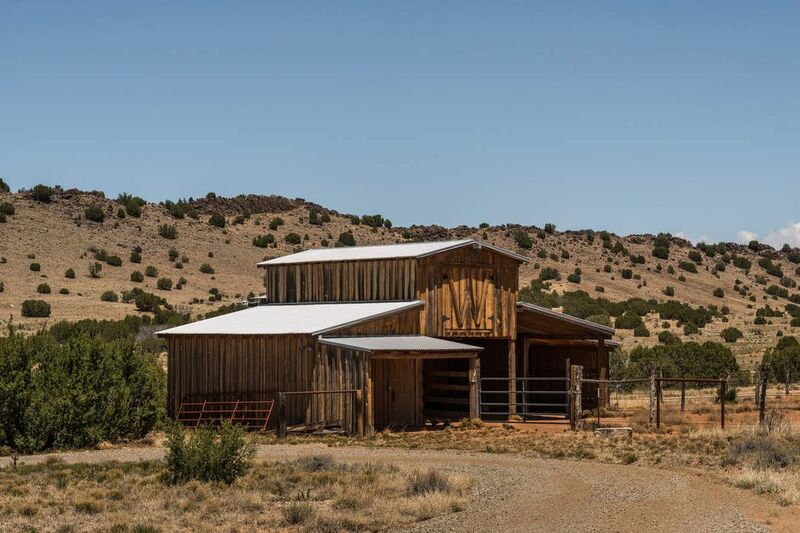 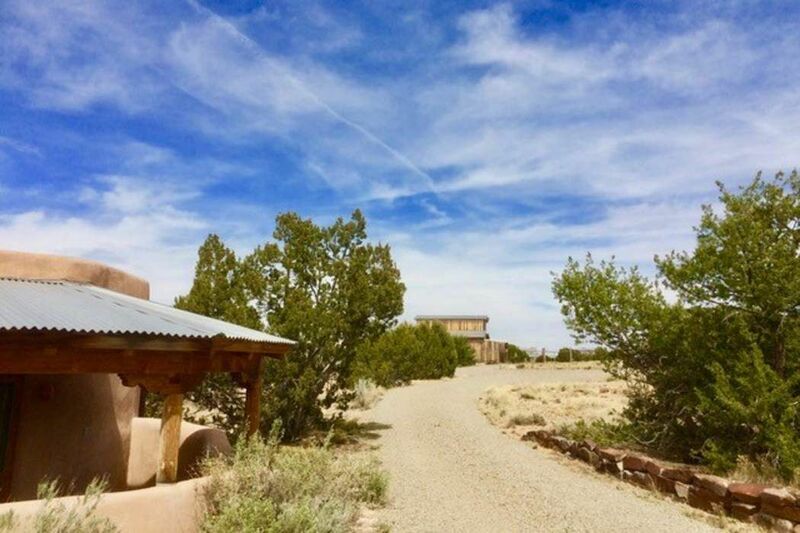 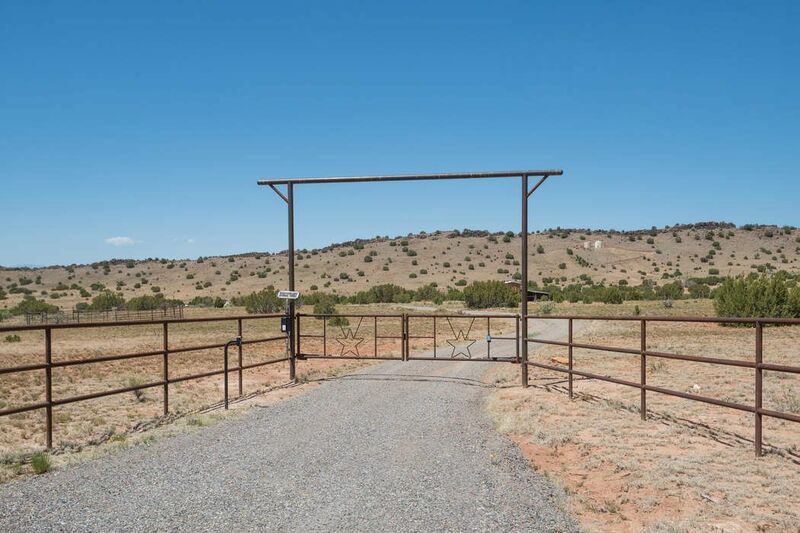 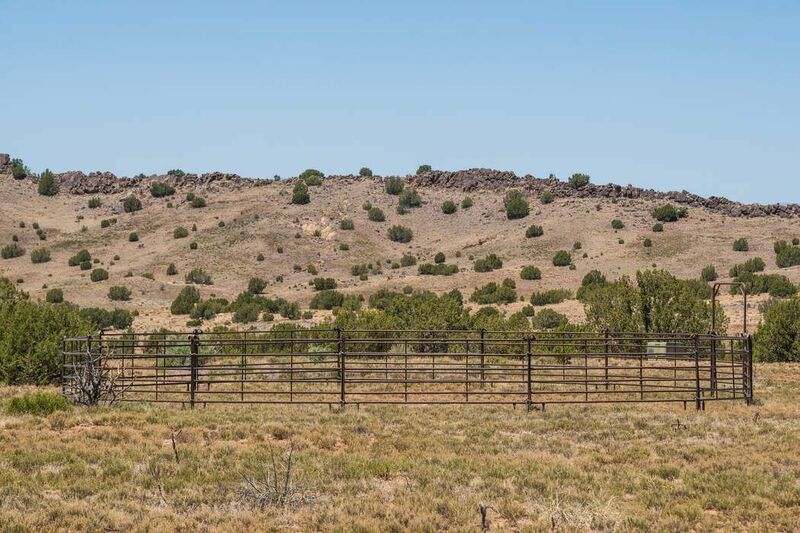 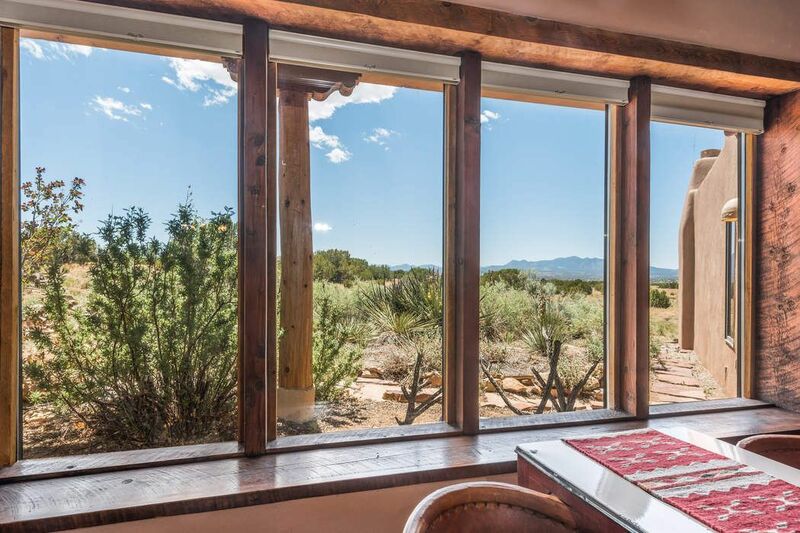 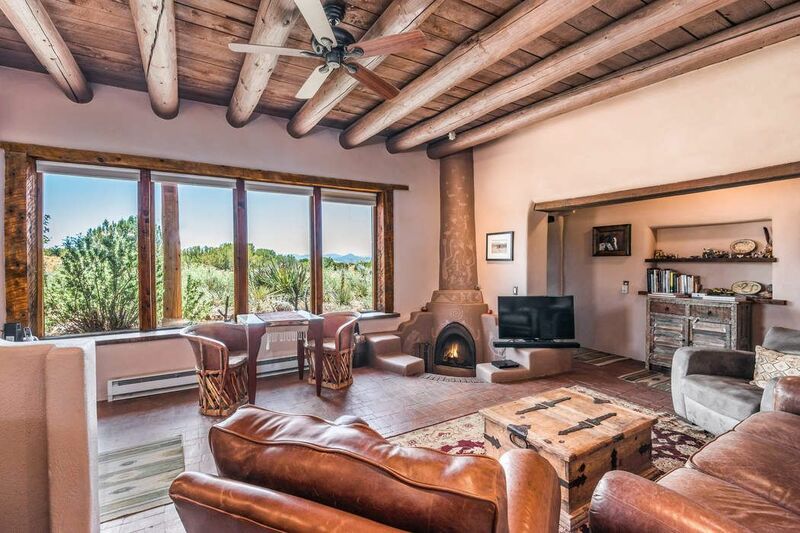 Views of the Galisteo basin plus Hog Back Ridge are included in this 10 acre Western style Ranch with main house, guest house and barn.